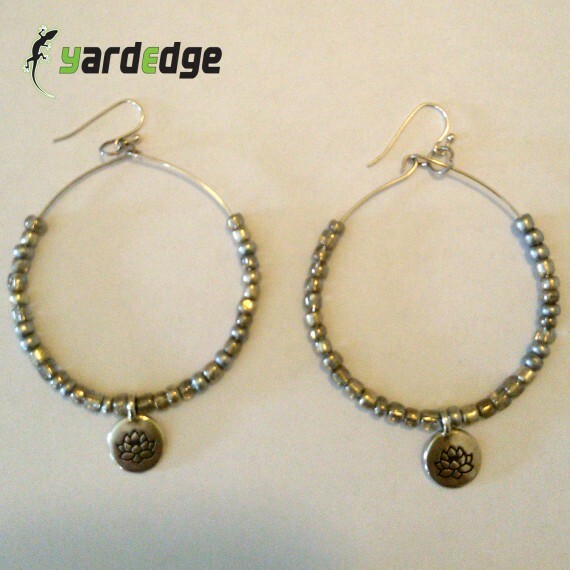 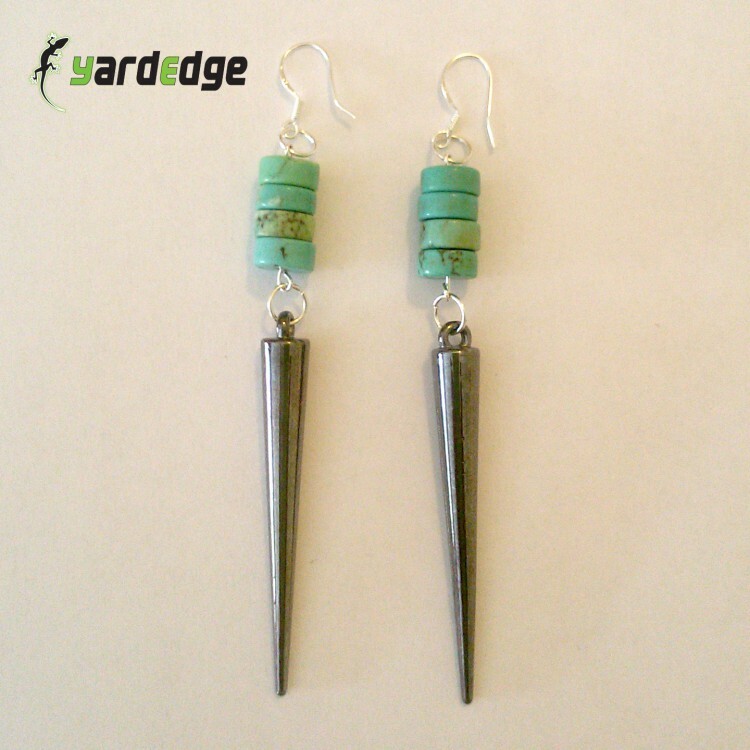 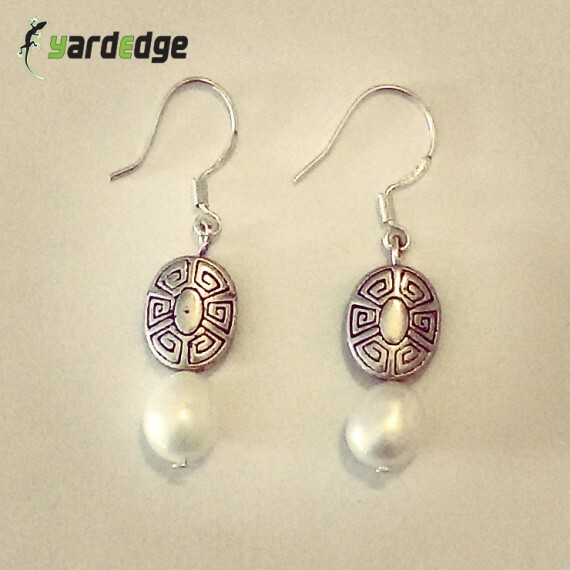 YardEdge’s 2016 Jewelry line combines sterling silver, semi precious stones as well as various other types of materials. 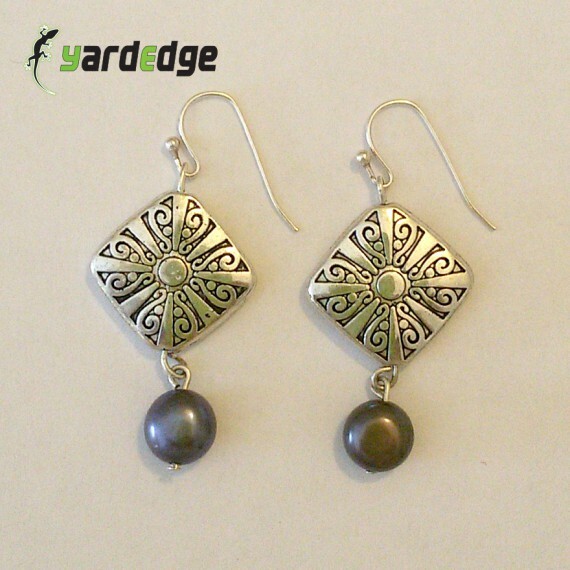 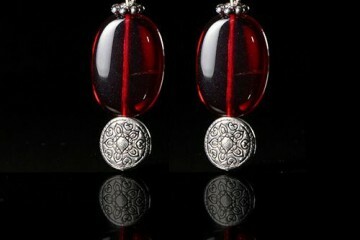 Semi precious stones include turquoise, fresh water pearls, hematite, jasper among others. 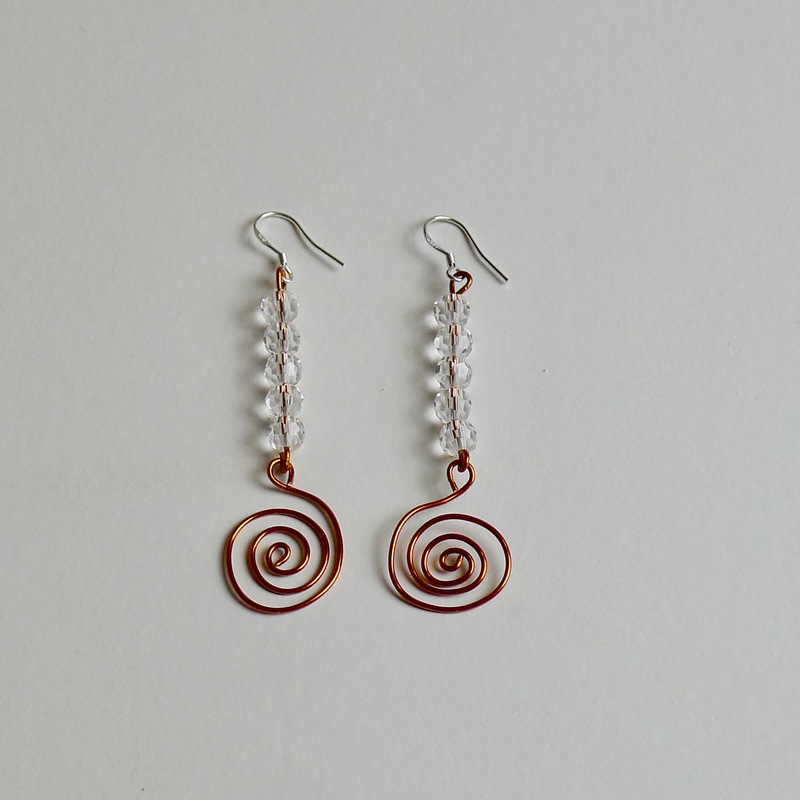 YardEdge jewelry is inspired by the many moods and colours of Jamaica.